Your are proud of your house? 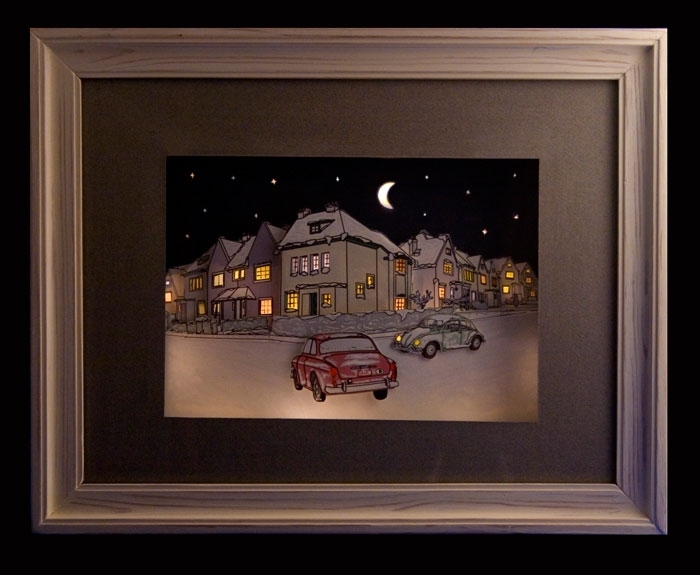 I can perhaps create a 3D illuminated frame of your house. The frame will be illumineted with many many micro lamps hidden into it. Of course, the frame will represent your house after midnight because I love the nigth atmosphere. I can work for you if you are interested. Click here to have my e-mail! I don't work on pictures protected by copyright! I only work on house pictures free of copyright!